June 7 - A very special gathering of all Members is being planned for this St. John's Eve celebration. Be sure to check your mail for the newsletter with all the details or go to the Members page. The VOODOO SOCIETY™ is rich in history, tradition and legend. 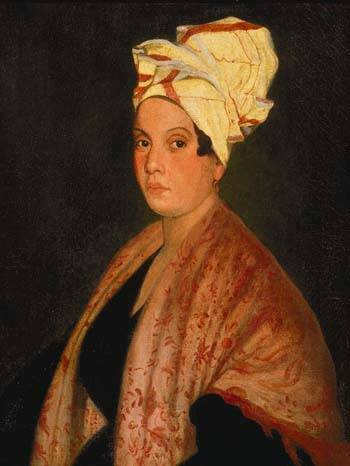 The last of the old-time mystic orders of the historic American Voodoo religion, it teaches the art and practice of Voodoo, hoodoo, traditional witchcraft, rootwork, conjure, pow-wow and Creole-style folk magic in the Old New Orleans Voodoo Tradition of Marie Laveau and Doctor John. Voodoo is a practical religion that obtains for those who believe in it love, luck, money, success, health and protection. Voodoo celebrates life and satisfies the needs of its followers in the here-and-now. American, Louisiana or New Orleans Voodoo is a melting pot of the world's spiritual wisdom that is exciting, colorful and fun to practice. Voodoo is famous for obtaining incredible experiences and dramatic results. The Voodoo Society™ can teach you all you need to know to possess power beyond imagination. We invite you to join the Voodoo Society™ to learn more. ClustrMap added June 7, 2012.